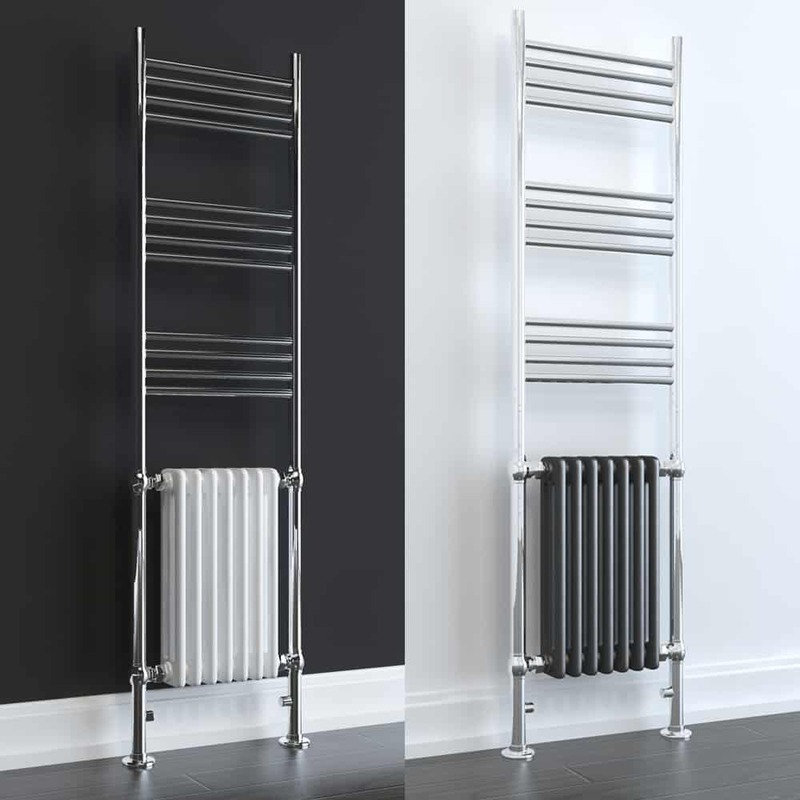 If you are looking to buy designer radiators for central heating, be rest assured that Solaire aims to provide the best quality designer column radiators whilst offering exceptional value for money. This is backed up by a friendly, supportive customer service and fast delivery times. 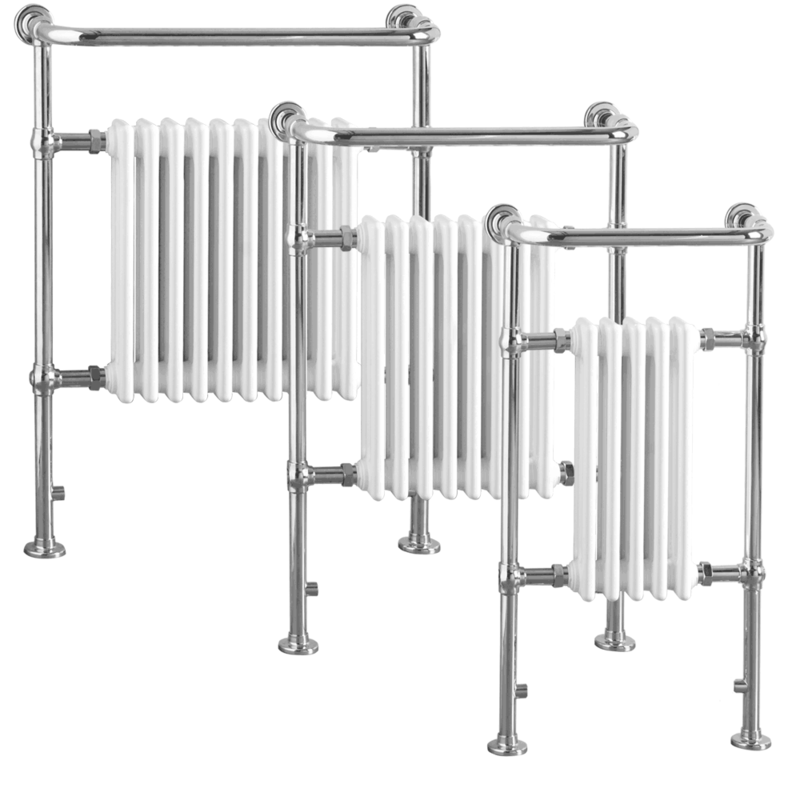 We have a selection of column radiators in either a modern or traditional style. The make an ideal feature in a fashionable home. 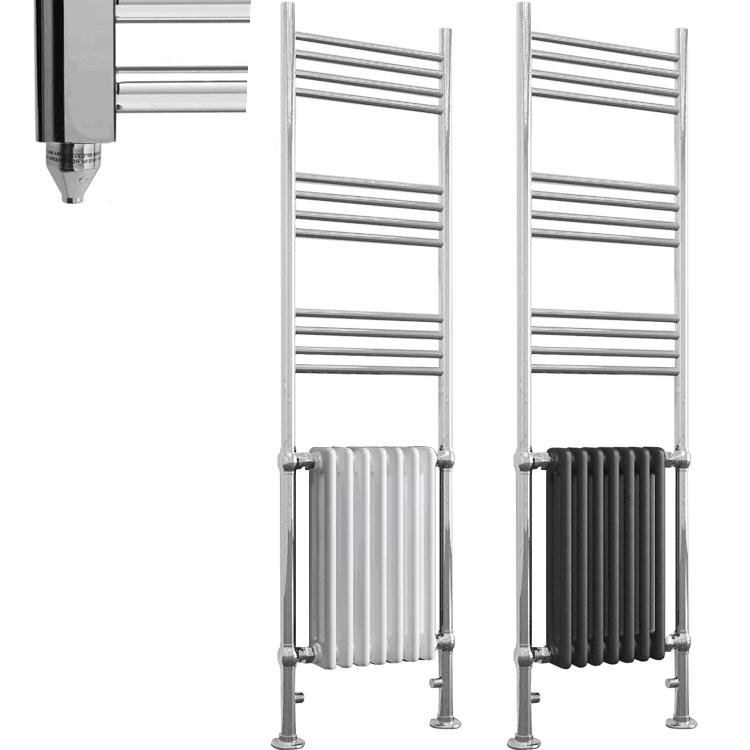 The radiators come in horizontal or vertical / tall shapes. 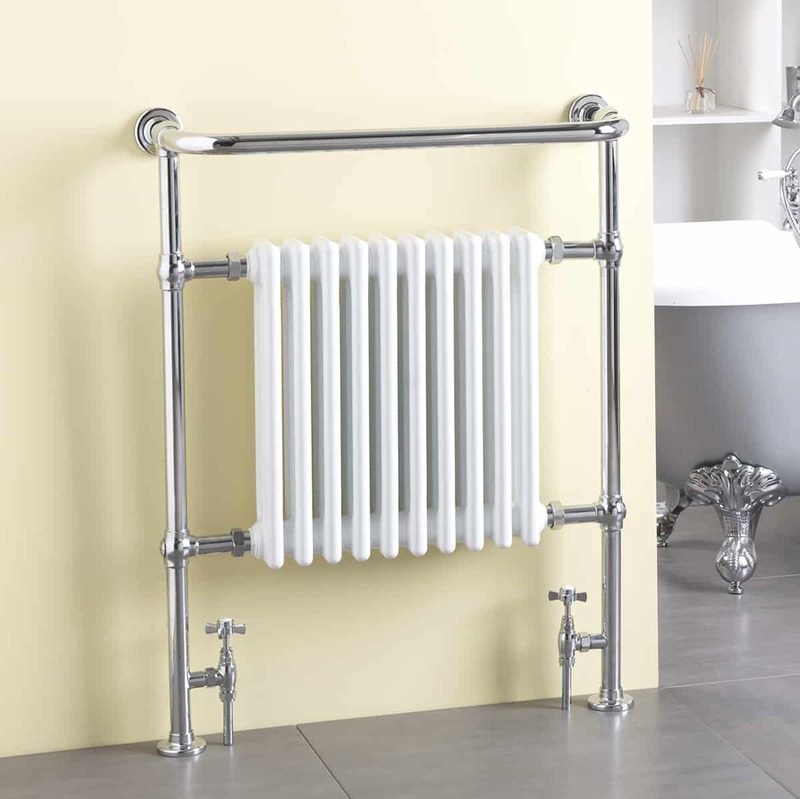 In addition to standard vertical column radiators we offer the traditional / Victorian models which have a built-in towel rail / bar. There is also a contemporary flat panel variation on offer. 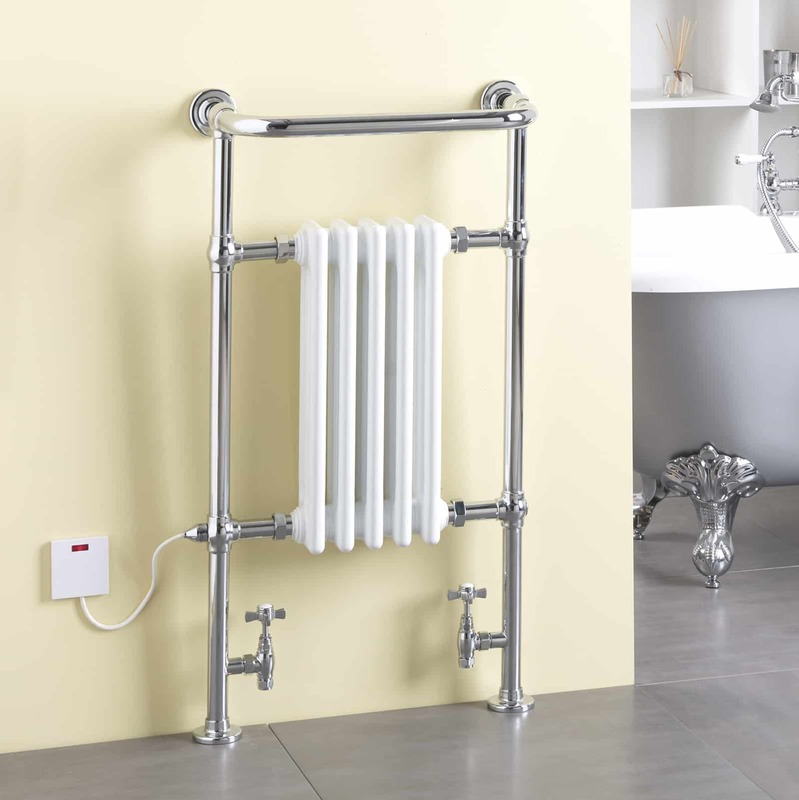 They are ideal for heating spaces such as home, kitchen, bathroom & office and connect to central heating. Sizes range from small / compact / narrow to large / tall / wide. 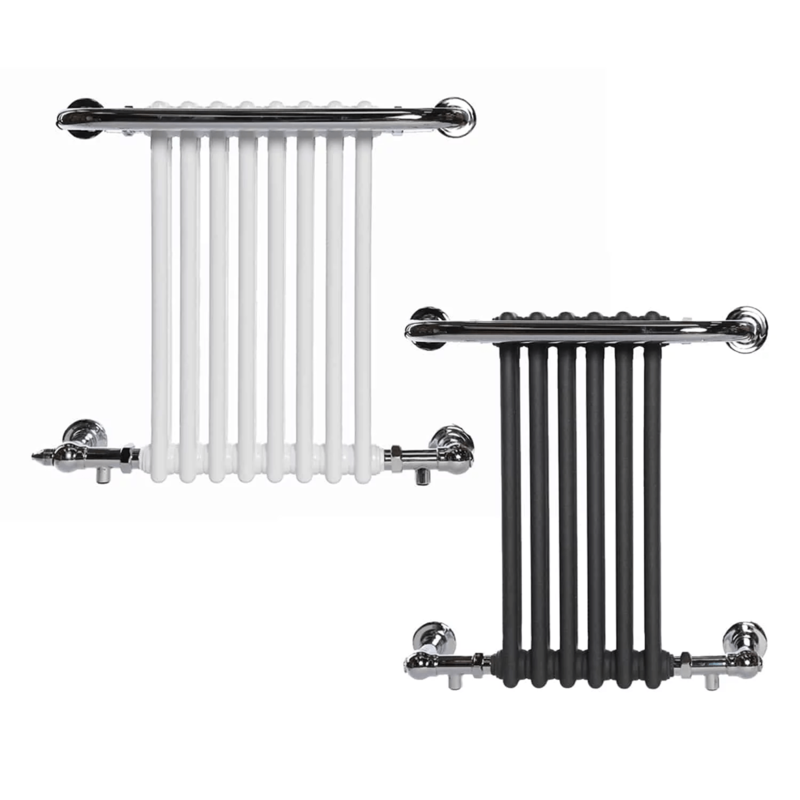 The finishes are impressive, long-lasting and come in a choice of chrome, white, black & anthracite.